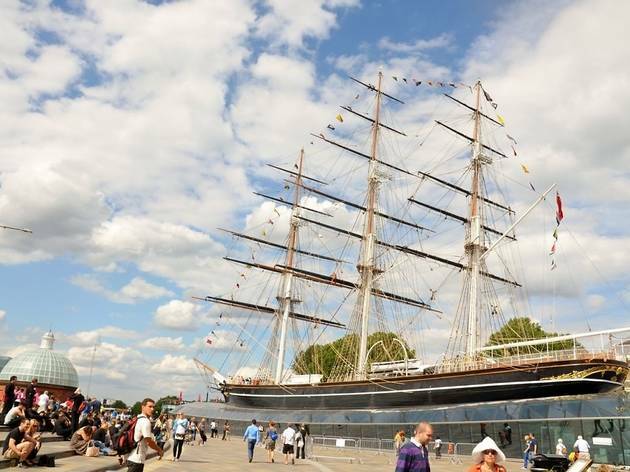 An entertaining walk through some of Greenwich's historical and architectural highlights, including the Royal Observatory, National Maritime Museum, Old Royal Naval College and the newly restored Cutty Sark. Meet at the Sir Walter Raleigh Statue opposite Greenwich Pier, at the northern entrance to Greenwich Tourist Information Centre. Advance booking only. All admission fees included in the price. Really enjoyed the tour. 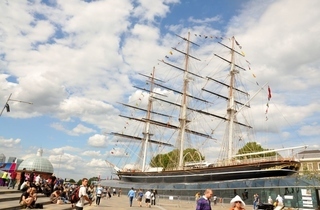 We didnt realise there was so much to see and learn in Greenwich (even though we are londoners ourselves!). We were informed of some great anecdotes and picked up a lot more information and facts than had we wondered around ourselves. Definitely made it more interesting. I'd recommend this tour to others. A wonderfully informative tour taking in all the main highlights that Greenwich has to offer. Thoroughly recommended.